^ Smith, Roberta (14 December 2007). 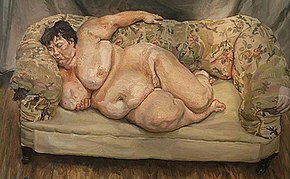 "Lucian Freud Stripped Bare". The New York Times. Retrieved 22 July 2011. ^ Jones, Jerene (24 April 1978). 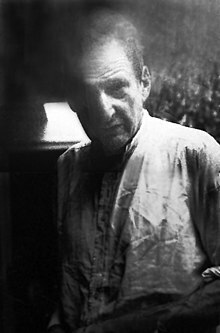 "Is Lucian Freud's Relationship with Mother Odd, or Is It Art?". People. Retrieved 22 July 2011. ^ a b c d e f Martin Gayford (22 September 2007). "Gayford, Martin. Lucian Freud: marathon man". London: Telegraph.co.uk. Retrieved 22 July 2011.